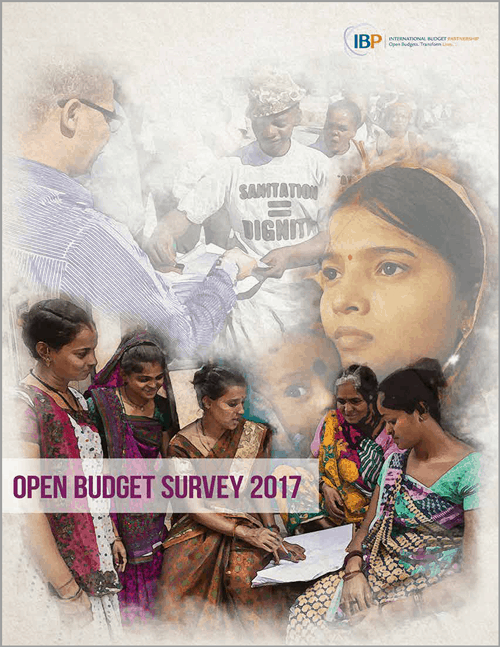 Country recommendations for improving budget transparency, participation, and oversight are included in the Open Budget Survey 2017 country summaries. These are available for download on the Country Results pages. IBP and its partners encourage governments to use the OBS findings and recommendations to guide budget transparency reforms and welcome the opportunity to discuss the results of the Open Budget Survey 2017 with interested governments. The Open Budget Survey assesses whether governments produce and publish comprehensive and timely information to the public in eight key budget documents as recommended by international good practice. These guides explain those reports and what information should be in them as well as other areas of public finance that are less well understood and especially vulnerable to efforts to shield them from public scrutiny. 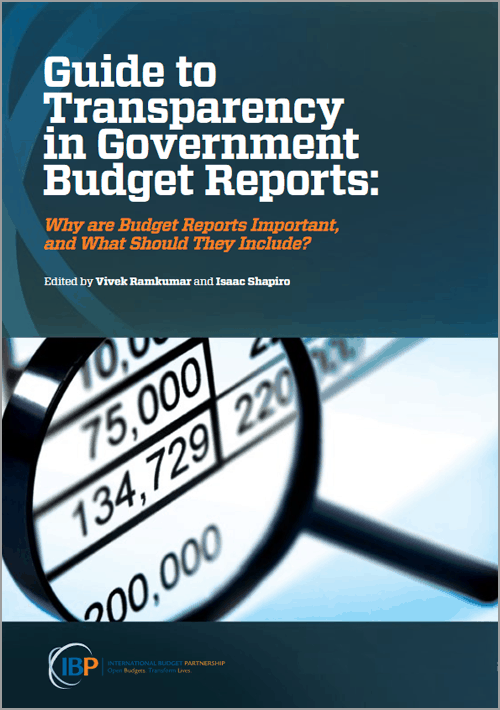 This guide was designed to support governments in their efforts to meet international good practice standards on budget transparency by providing in one resource guidance on what reports and documents they should be producing and making available throughout the budget process and what information should be in those reports. 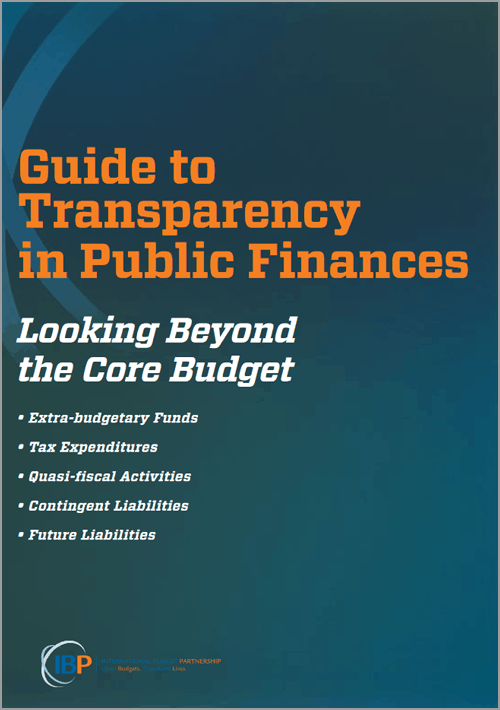 This guide is an International Budget Partnership publication for governments seeking practical guidance on how to make their public finance systems more transparent. 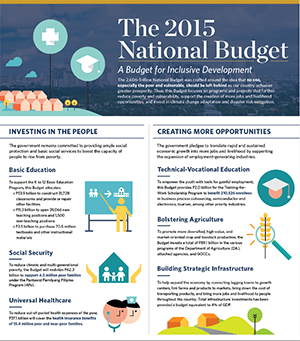 It focuses specifically on Citizens Budgets and offers useful tips to governments interested in developing one. This is a compendium of five briefs that goes beyond the eight key budget reports to examine other areas of public finance that are less well understood and especially vulnerable to efforts to shield them from public scrutiny. 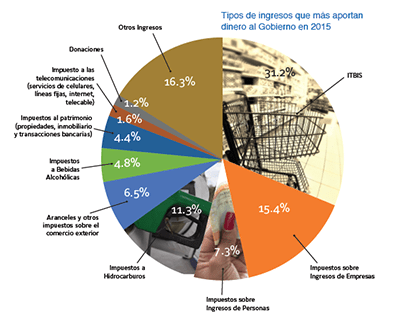 Citizens Budgets are designed to present key public finance information to a general audience. They are typically written in accessible language and incorporate visual elements to help non-specialist readers understand the information. 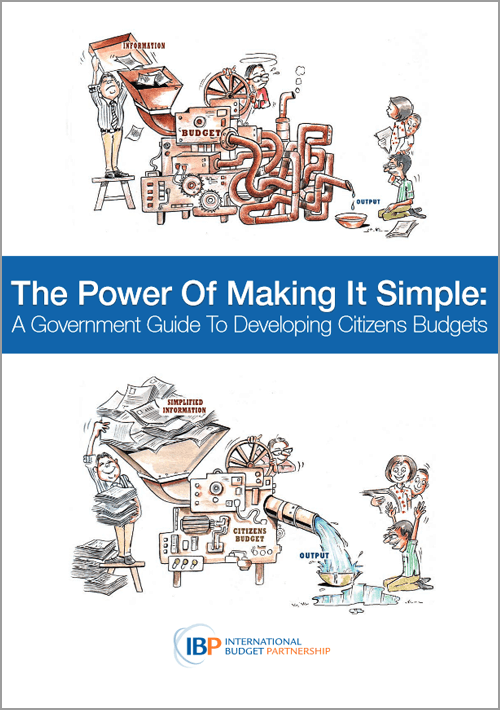 To help governments and other interested stakeholders understand the importance of Citizens Budgets and how to produce them, the International Budget Partnership produced the following resources.